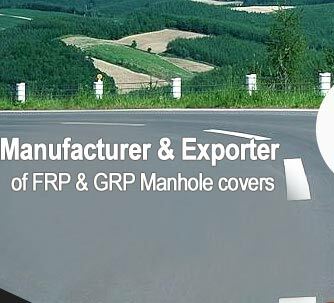 Before FRP came into existence, manhole covers were traditionally manufactured from concrete, steel fibre reinforced concrete, cast iron, ductile iron or PVC materials, but these materials had their own shortcomings like low load carrying efficiency. 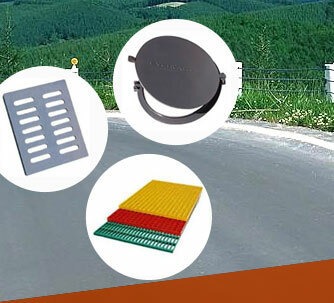 FRP is considered to be the best alternate material for manhole covers as it has longer life span and has the capability to withstand heavy loads. Increase in heavy traffic and expensive metals completely replaced traditional covers with FRP manhole covers. Suitable for use within residential and institutional complexes, areas with pedestrian but occasional Light Motor Vehicle traffic. These round and square manhole covers are also used for 'Inspection Chambers'. 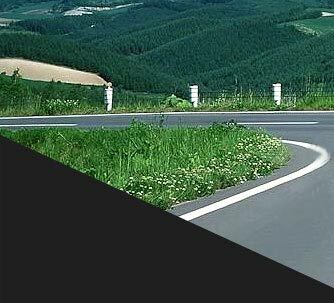 Suitable for use in service lanes, roads on pavements for use under medium-duty vehicular traffic including for car parking areas. Suitable for use in institutional, commercial areas, carriage, city trunk roads, bus terminals with heavy duty vehicular traffic of wheel loads between 5 to 10 ton. Suitable for use on carriageways in commercial, industrial, port areas, warehouses with frequent vehicular traffic having wheel loads up to 11.5 ton like heavy trucks, trailers. Everlast: Composite Gratings with frame. 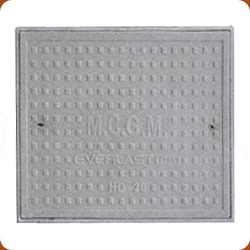 Handling: Everlast composite manhole covers, frames & gratings have very good load carrying capacity. Transportation and handling at the time of installation should be made carefully to avoid damage of corners & edges. a) Prepare concrete bed considering height of frame. b) Frame should be embedded in 300 x 200 mm of minimum M20 grade concrete. c) Make sure that top level of frame should match with the road.